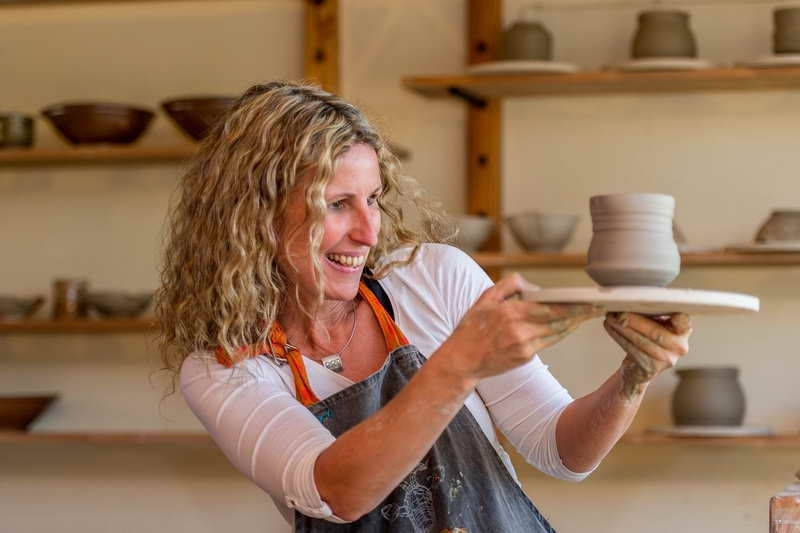 Maria Ziessler and her husband Holger moved to South Africa in 2000 and soon after opened their ceramic studio. 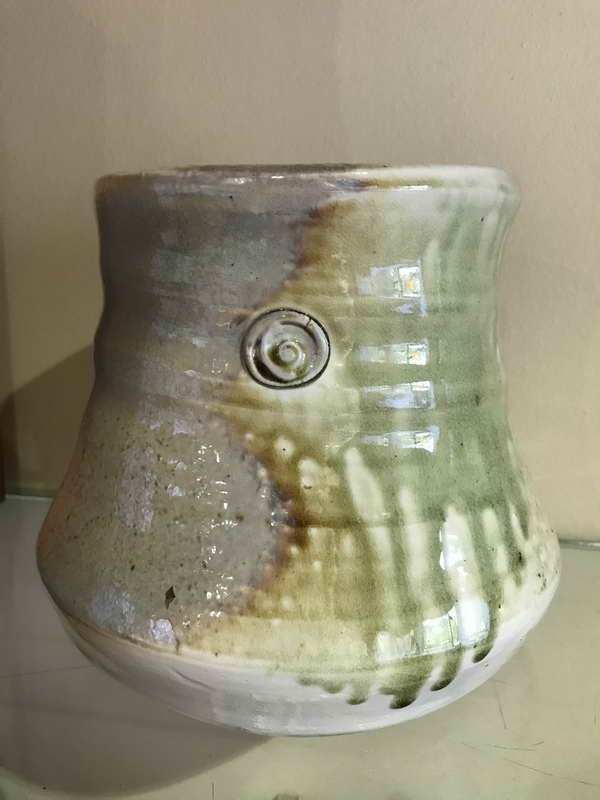 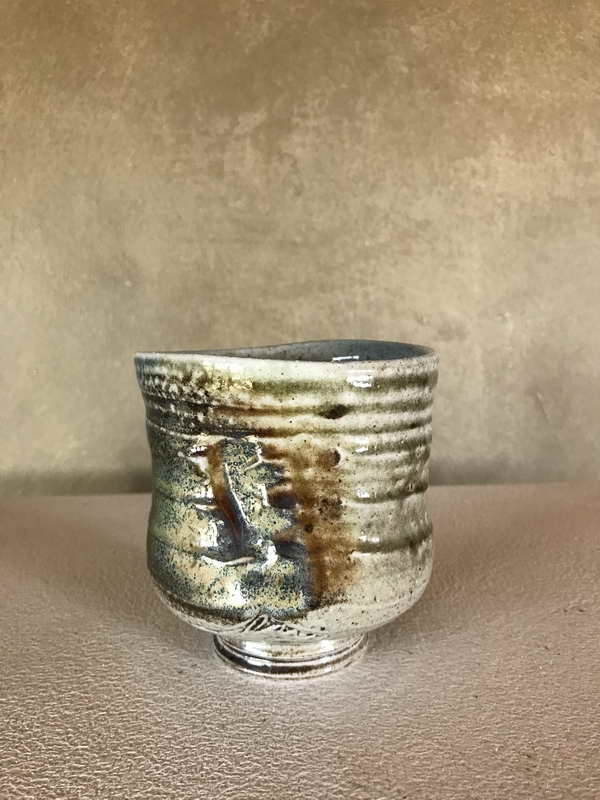 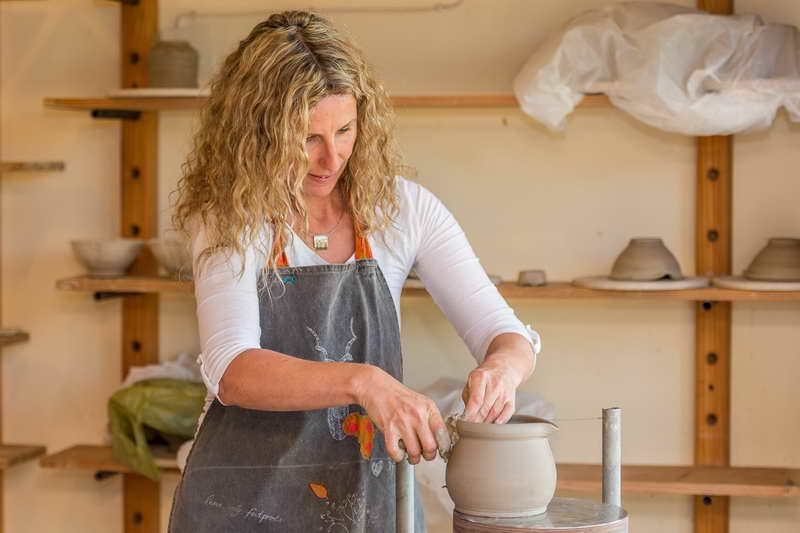 Her love for salt glazed and wood fired pottery came from her childhood where old traditional pottery of this kind was handed down from generation to generation and with the inspirations gathered from Japanese and German potters she began to rebuild the studio. 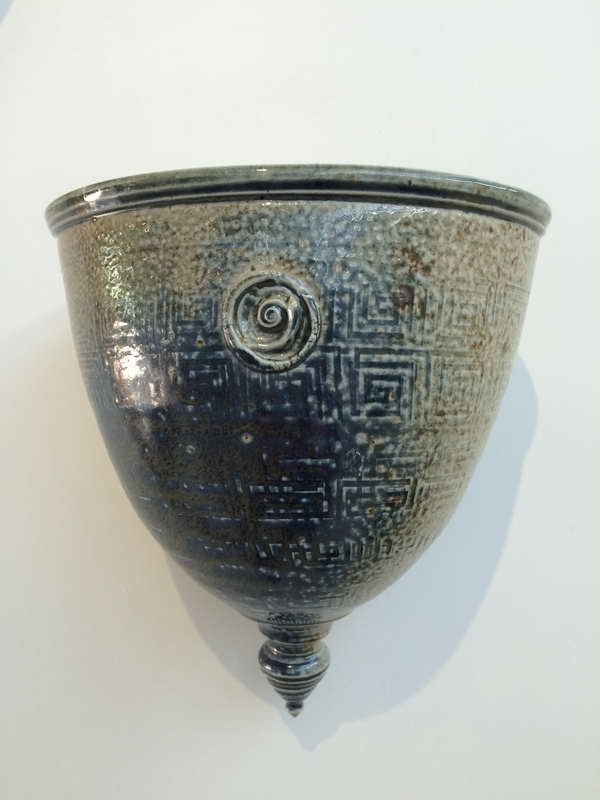 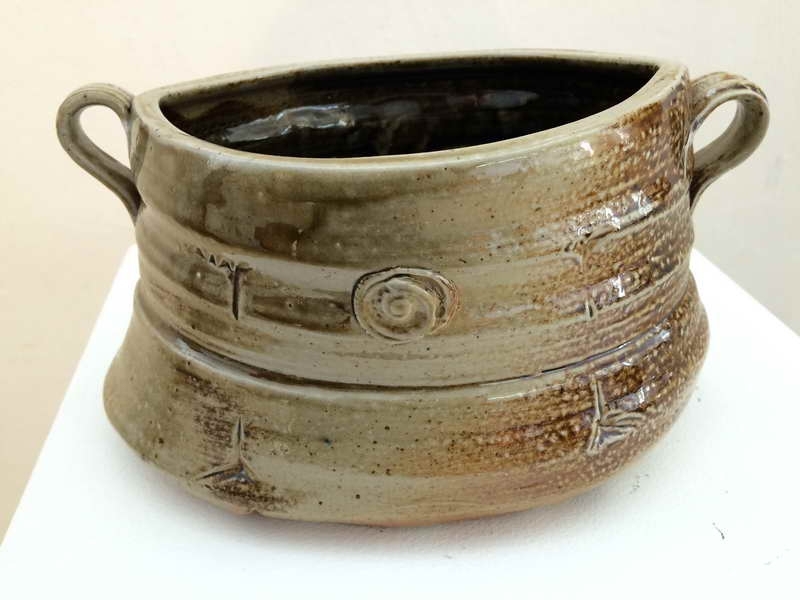 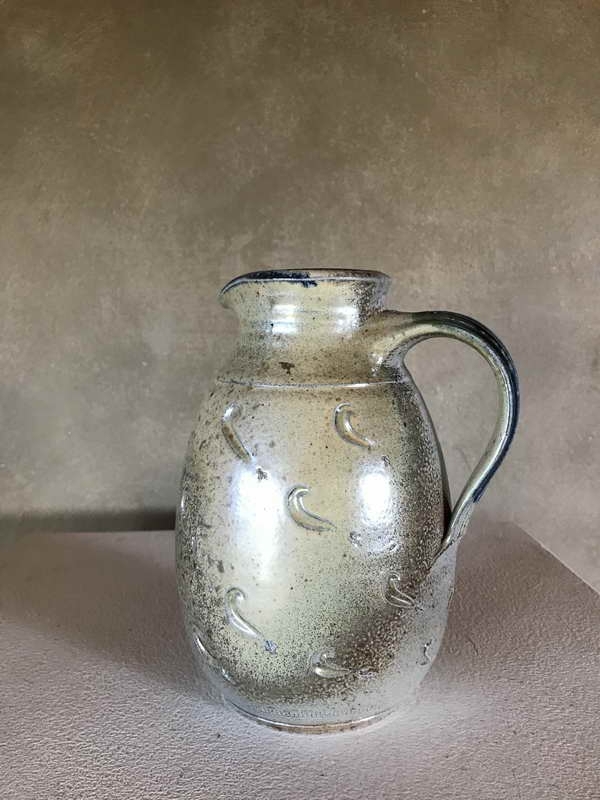 She studied pottery in the former East Germany in 1987 and 1988 and worked in different pottery studios in Germany and operated her first private ceramic studio in 1994-1997. 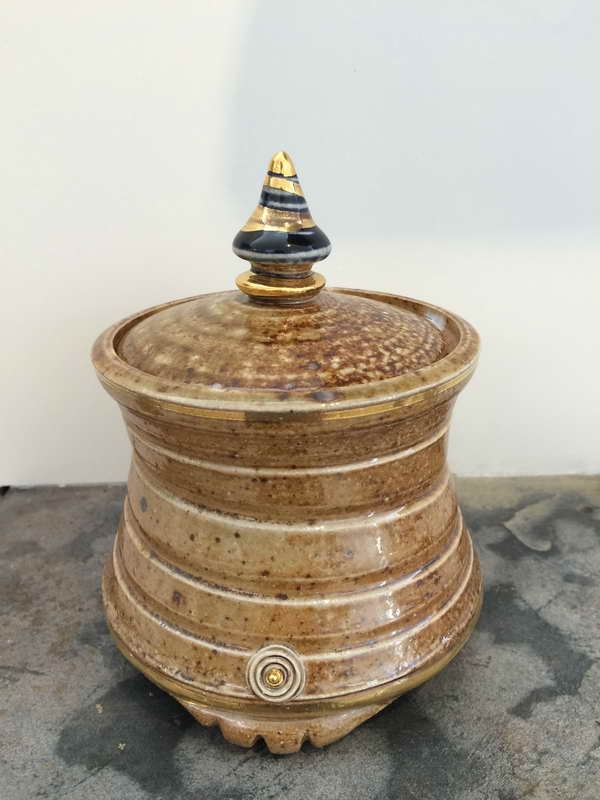 In 2015 Maria was privileged to be invited as international ceramics artist to the first International Bhutan Art festival in Thimpu. 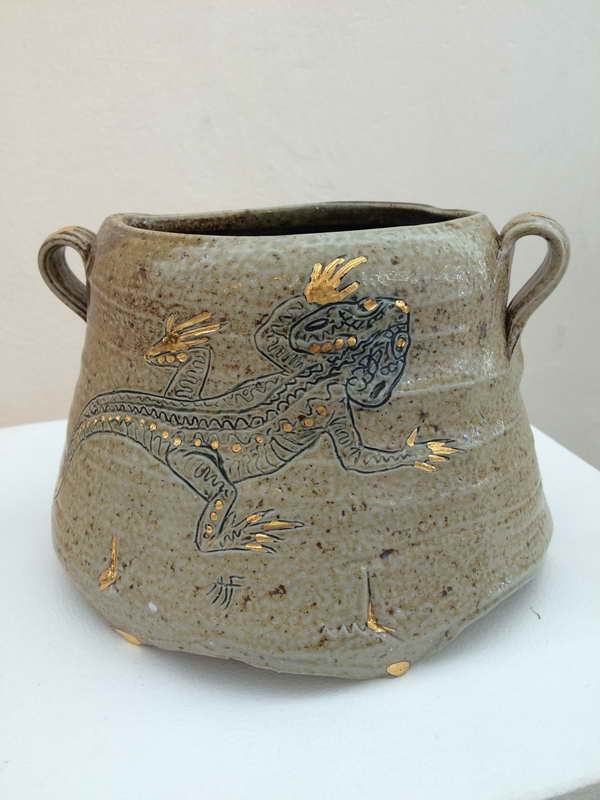 Here she worked one on one with the last of the Bhutanese potters learning immensely from their rich heritage. 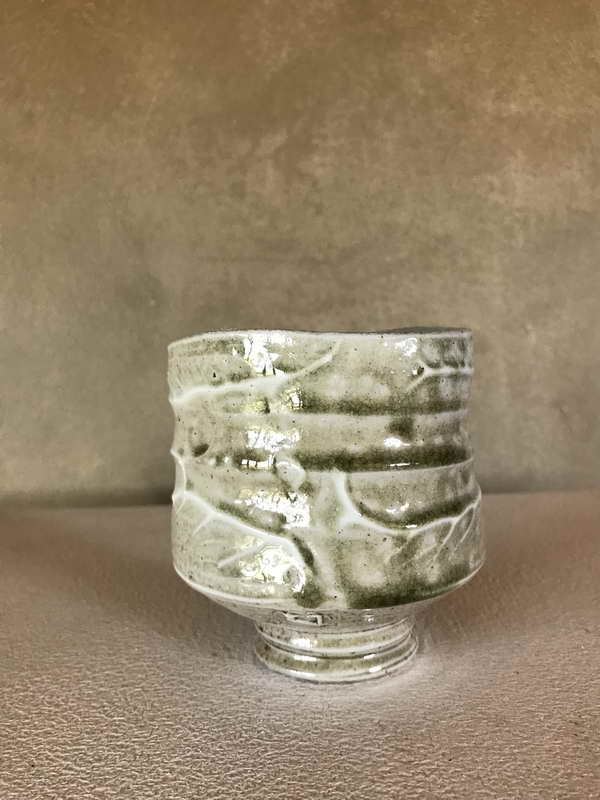 Her inspiration comes from the shapes and forms she sees in daily life and in nature and is deeply reflected in her ceramics. 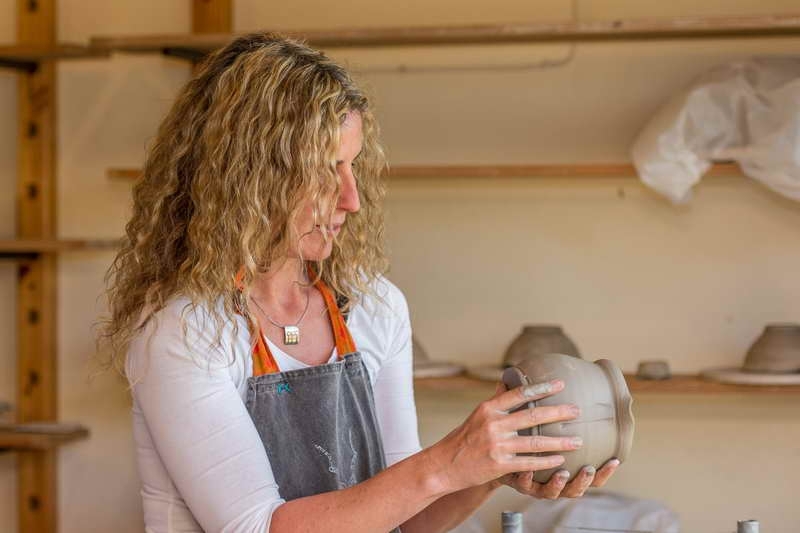 Her extensive travels have left a mark on the patterns and influences shaping her pots which are ravaged by a raw imperfection. 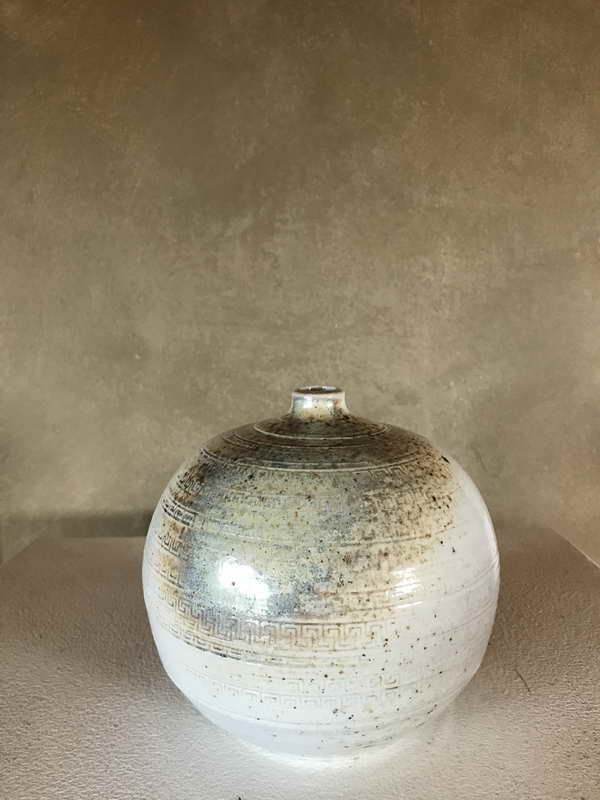 In essence her pieces reflect highly functional stoneware ceramics moving away from a perfectionist reproducible design to allowing the clay to develop the story through subtle guidance. 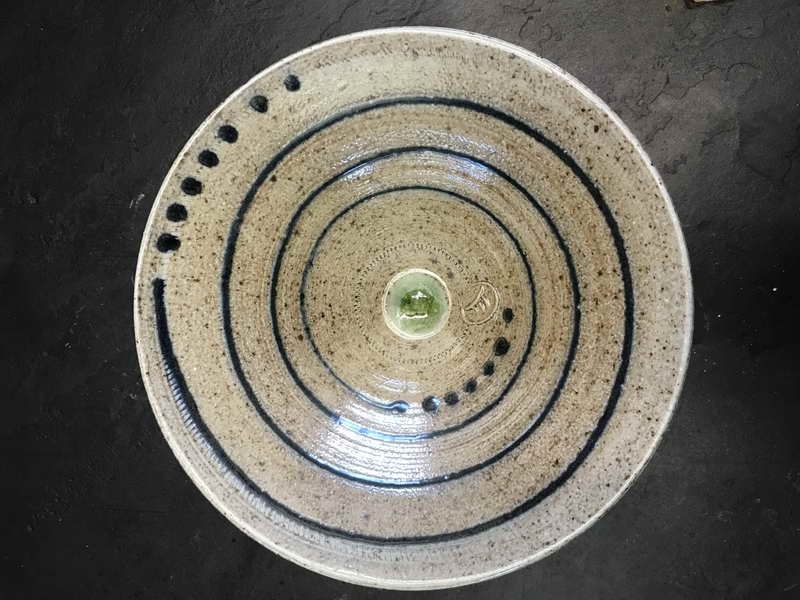 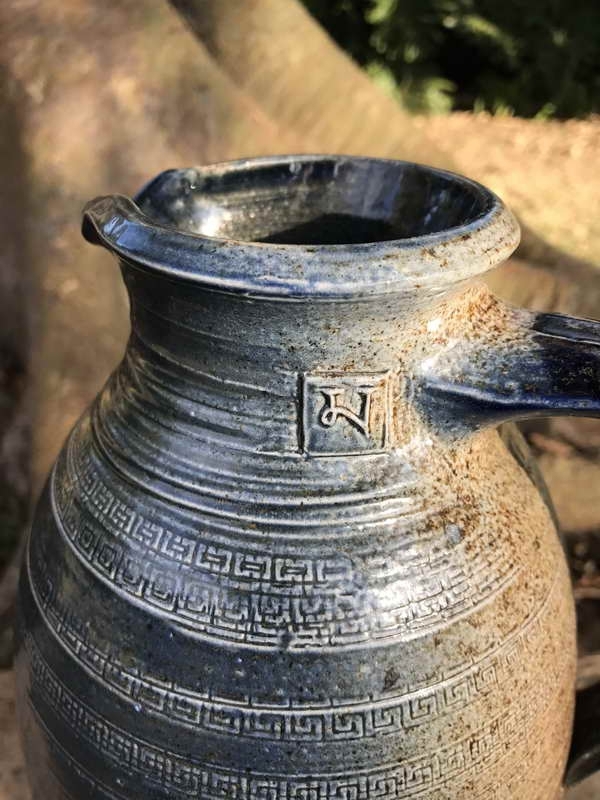 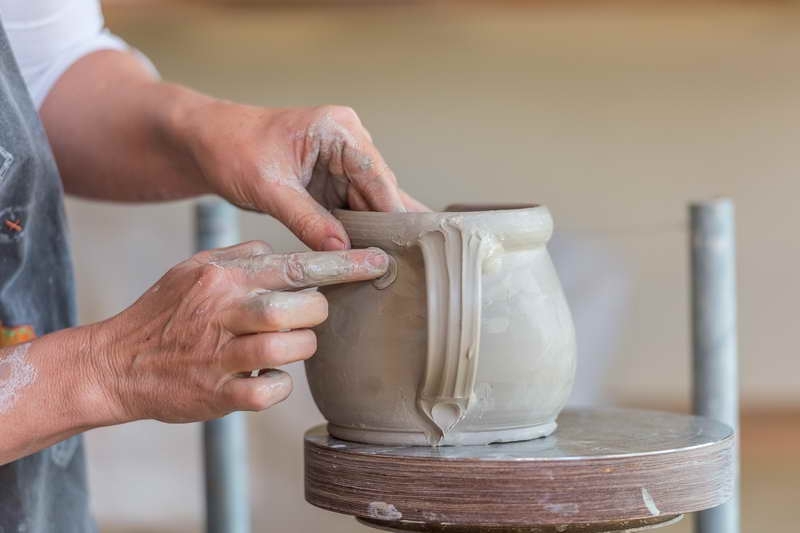 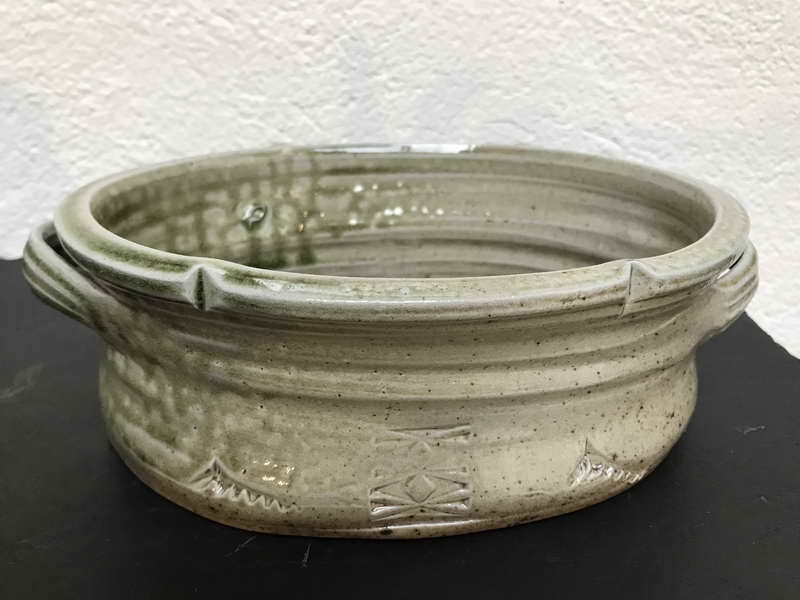 Wood fired, salt glazed stoneware is made according to an old German tradition from the 15th century: the clay is hand thrown on the wheel, Bisque fired, hand painted and decorated.